Almost all Americans, 95 percent, now own a cellphone—and 77 percent own a smartphone. The increase of cell phone ownership has also increased the expectation that everywhere will have a strong cell signal. 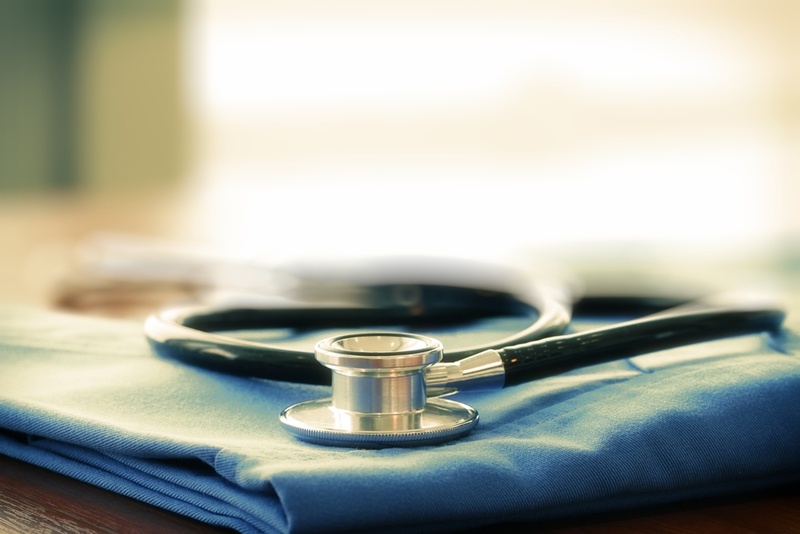 While it may seem obvious that businesses like Starbucks or local public schools will need strong cell service, it’s especially important that healthcare providers have dependable service as well. 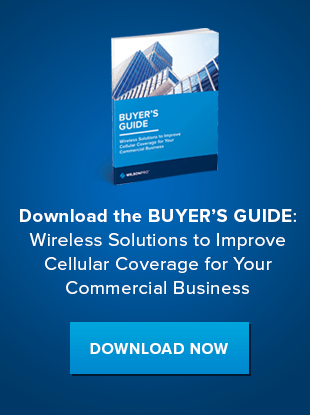 Across dental offices, urgent care centers, nursing homes, hospitals, and other medical offices, the impact of having a reliable and strong cell signal can make a difference for both patients and staff. Why do hospitals, dental offices, and other healthcare facilities have such notoriously bad cell service? Everything from the building materials to the equipment inside the facilities can lead to diminished cell signal strength. Most of these buildings are made from brick, concrete, steel, or glass, which are all materials that can prevent cell signal from making it through. Also, depending on the type of facility, everything from medical equipment to lead-lined walls surrounding x-ray machines can inhibit service. When healthcare providers have the service they need, however, it improves both the experience and care given to patients. One of the most significant ways technology has transformed the healthcare industry is the collection of patient information. According to a 2015 study by Ricoh, 74 percent of hospitals that use tablets or mobile devices to collect patient information are more efficient than ones that don’t. When you think about the amount of information collected and the number of people involved, that statistic makes sense. Electronic patient records make it easier to manage and share information across the staff, leading to increased efficiencies and more informed medical counsel. When records are available online, it also makes it easier for patients to manage their own healthcare. Numerous offices now have online portals, where patients can check test results, medications, health information, and appointments. Having readily available information can be the difference between a patient acting and not acting on their healthcare provider’s advice. It’s been proven that 80 percent of what doctors tell patients is forgotten by the time they reach the parking lot, and half of what they do remember is incorrect. Having the information at a patient’s fingertips, online, can remove this concern altogether. This technology can also make it easier for patients and doctors to refill prescriptions, ensuring medication is taken as often as necessary. Without proper cellular connections, healthcare professionals and patients can’t benefit from this technology. The more advanced technology becomes, the easier it is for people to communicate. This communication is especially important in the healthcare industry, where the right information at the right time can make the difference in someone’s life. Long ago are the days of a pager. Now, medical staffs rely on smartphones and tablets to communicate with one another, just like the rest of us. Using these devices, they are able to notify each other more effectively, accurately, and quickly during an emergency or for additional information and instruction. Without a strong cell signal, doctors, dentists, and nurses would have a significantly harder time communicating with each other, slowing down patient care and treatment. In health-related scenarios especially, it’s important that patients are able to communicate with their friends and family. Whether it’s a nursing home resident trying to stay connected to their grandchildren or a hospital patient that needs to share news with their significant other, having the ability to communicate in a healthcare facility is more than just preferred, it’s essential. During a stressful or emotional visit, the last concern a patient should have is the strength of their cell signal. Improving your facility’s signal can make a significant difference in care and treatment for your staff and patients. Doing so doesn’t have to be costly or disruptive though; cell signal boosters offer an affordable and convenient solution. Our boosters use a passive distributed antenna system (passive DAS) to access existing outdoor cellular signal, utilize it in your facility, and amplify it up to 32 times. Unlike traditional active DAS systems, which require networks of fiber optics to be hardwired into a building, passive DAS is a much simpler solution, using antennas exactly where they are needed to boost signal. Passive DAS solutions range from 30 cents to 70 cents per square foot, including hardware and installation, making it a more affordable option compared with traditional solutions, which can range from $2 to $4 per square foot. For more information about improving cell signal for your patients and staff, and improve the safety and service of your facility, contact WilsonPro today.